What is the Mergers and Inquisitions website? Mergers and Inquisitions (M&I) is a website dedicated to helping aspiring professionals get into investment bankingJobsBrowse job descriptions: requirements and skills for job postings in investment banking, equity research, treasury, FP&A, corporate finance, accounting and other areas of finance. These job descriptions have been compiled by taking the most common lists of skills, requirement, education, experience and other and other areas of finance such as private equity, hedge funds, corporate developmentCorporate Development Career PathCorporate Development jobs include executing mergers, acquisitions, divestitures & capital raising in-house for a corporation. Corporate development ("corp dev") is responsible for executing mergers, acquisitions, divestitures and capital raising in-house for a corporation. 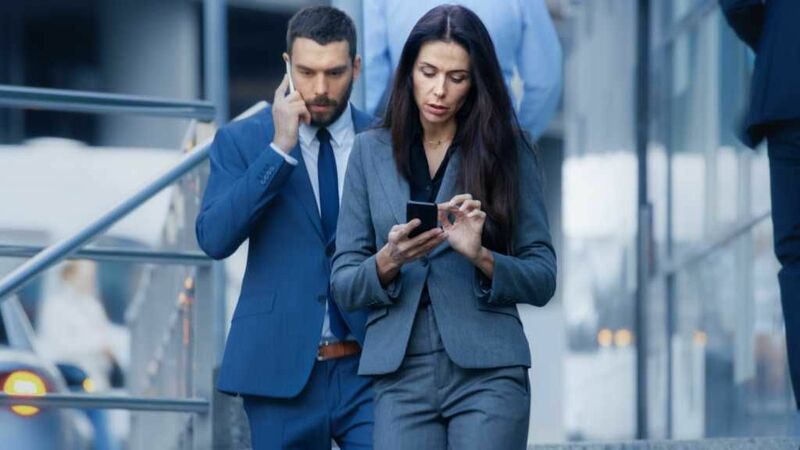 Explore the career path., equity researchEquity Research OverviewEquity research professionals are responsible for producing analysis, recommendations, and reports on investment opportunities that investment banks, institutions, or their clients may be interested in. The Equity Research Division is a group of analysts and associates. This equity research overview guide, etc. The site can be a valuable resource for anyone looking to gain knowledge on a wide range of financial modeling, valuation and Excel topics. CFI believes in providing as many helpful resources to students as possible, and the M&I site should definitely be everyone’s list! How does the website help aspiring professionals? The Mergers and Inquisitions website offers users a wide range of resources that are designed to help people break into the industry, or move up the ladder if they are already in the industry. The articles and blog posts on M&I have a unique style to them and are quite enjoyable to read. The posts can be a great supplement to the content you’ll find on CFI and many of the articles are written with a lot of personal insight and read like a conversation. These articles can support the concepts students learn through CFI’s courses on financial modeling, accounting, Excel, and other areas of finance. Being good at financial modeling requires a lot of practice. For this reason, it can be a good idea to learn from several different sources so you see different styles and approaches to building models and performing analysis in Excel. CFI courses are designed to stand alone, but if you’re looking for additional financial modeling practice, M&I could be could be a great place to look. 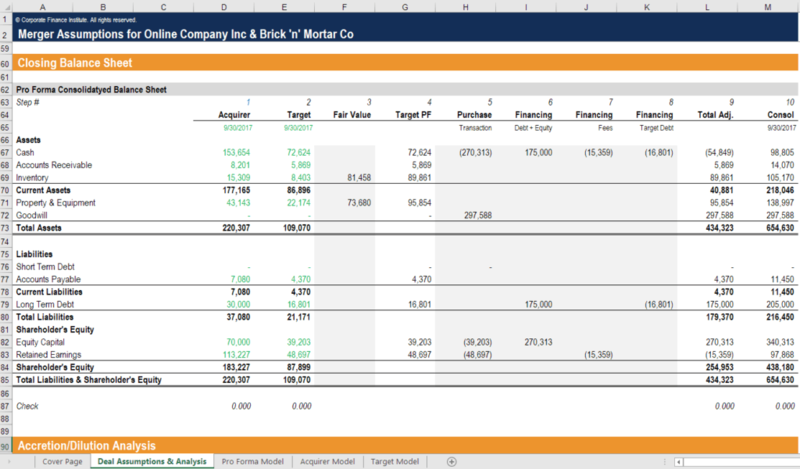 Souce: CFI’s M&A modeling template. How to be a great analystAnalyst Trifecta eBookCFI's Analyst Trifecta eBook is FREE and available for anyone to download as a pdf. Learn about Analytics, Presentation & Soft Skills, 141 pages.